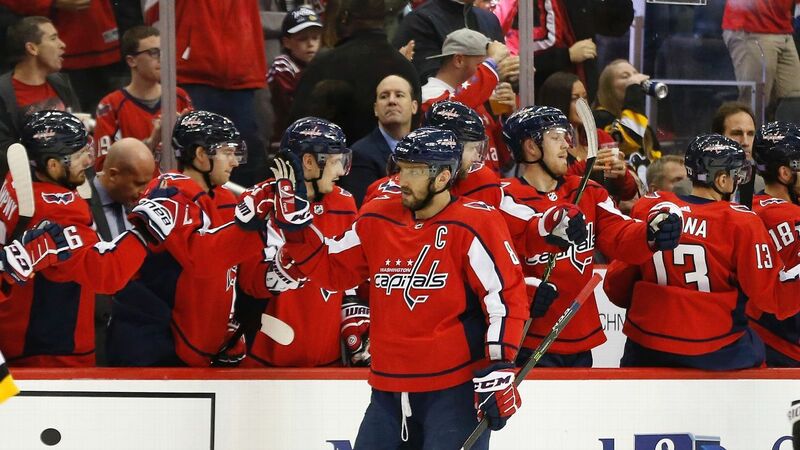 It began with a gesture by the Capitals. The team announced that it was donating half of the 50/50 raffle at Capital One Arena, held during their 2-1 victory over the Penguins, to the Jewish Federation of Greater Pittsburgh. The funds would benefit victims and families of the Tree of Life Synagogue in Squirrel Hill, where a shooting on Oct. 27 left 11 people dead and six wounded.